We have all experienced that horrible disappoint of going to the movies and watching what should have been an excellent movie adaptation of our favorite book. I have found myself going back to read the book both before and after seeing a movie in theatres only to realize that the book was way better than the movie! This happens all the time, and yet every time I will line up to see the latest movie adaption of the book I just read. 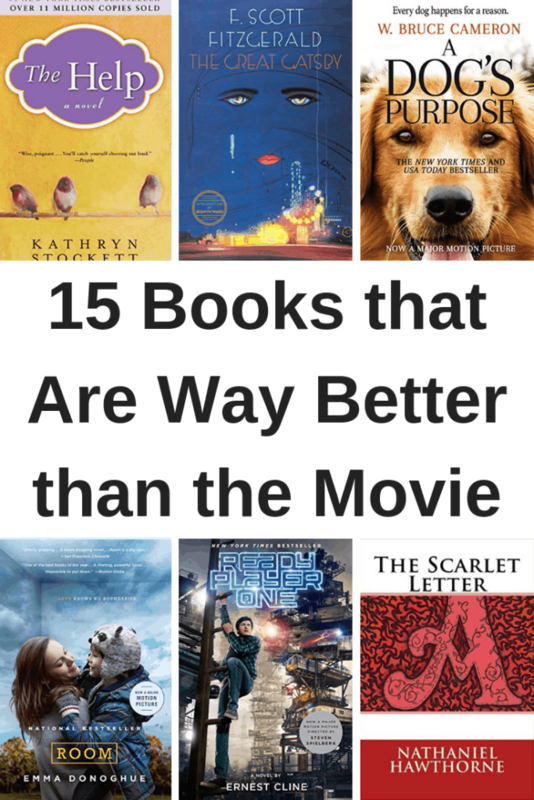 Regardless of whether or not you plan to see the movie, here are 15 books that are hands down way better than the movie version. Have you ever read a book that changed something inside of you? 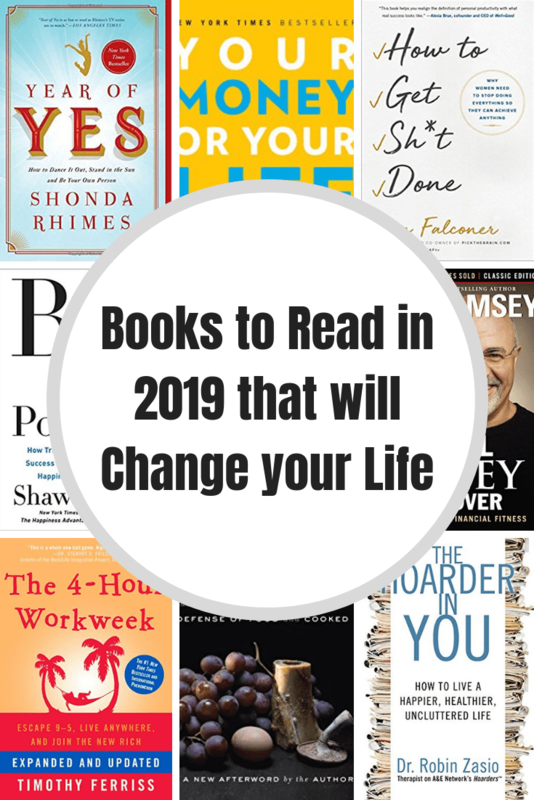 I have read a lot of great books over the years, and choosing my top picks to read in 2019 wasn’t an easy decision. A great book can really change your life, and I was not a believer until it happened to me. Getting sucked into a good story or learning to look at the world in a different way is an amazing experience! If you are looking for a life-changing read in 2019, here are the best books to read in 2019 that will change your life. Where else will you spend $15 for a balloon, $5 for a bottle of water and $30 on a small stuffed animal without batting an eye? Well Disney on of course!! Why is it that the most magical places on earth seem to magically leave our wallets empty? It’s all such fun and smiles until the vacation is over and those bills need paid and all that money you spent makes everything seem a little less magical. Disney is such a fun place, don’t get me wrong, it’s a wonderful place for a fun memory filled family vacation. If Disney is calling your name I have some simple, easy tips to save money on a Disney vacation. Save on Lodging: Staying Disney side at a Disney Resort can be very pricey. You can save hundreds by staying off site at a resort near the theme park. Most of the time they will have free shuttles available going to and from the park so you save on parking and you may even get free breakfast!  Check Tripadvisor.com for reviews and real pictures from those who have stayed there in the past. 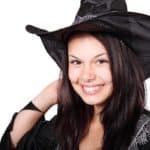 Save on Disney Tickets: Anyone 10 and up requires an adult ticket at Disney, however there are a few ways to save on Disney tickets. Members of the US military, their spouses and up to 6 family members can enjoy specially priced tickets at certain times of the year. Details here. I would also recommend skipping the Park Hopper tickets. Park Hopper tickets allow you to visit more than one park during the day but they are anywhere from $40-$60 more per ticket. There is more than enough to do at each park without having to go to more than one park in the same day. Save on Food: Eating at Disney adds up REALLY fast…like $25 or more at the “snack bar” fast, so saving on food will definitely help out the budget. Make a trip to the grocery store when you arrive for your trip and stock up on water, yogurt, snack items, and deli items. You will save lots of money by making sure you eat a good breakfast before going into the theme park and pack a lunch for meals while you are at the park. If you will not be renting a car you can get groceries delivered to your hotel. We have used Garden Grocer and WeGoShop. Save the Memories: Enjoy your trip! These are memories you and your family will always treasure. If you would like to plan some special “splurge” treats while you are there I would recommend the Disney Unofficial Guide. It ranks attractions and restaurants so you’re a pro on your first visit. Last but not least take advantage of the freebies offered at Disney! 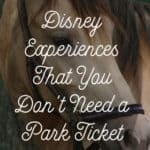 There are so many fun ones and will definitely help you save money while at the parks. We hope our Simple Tips to Save Thousands on Your Disney Vacation make a difference for your next visit. What tips have you used to save money on a Disney vacation? It’s Summer time and the kids are out of school, finally! However, the novelty starts to fade and Summer boredom hits, and you might be feeling overwhelmed! 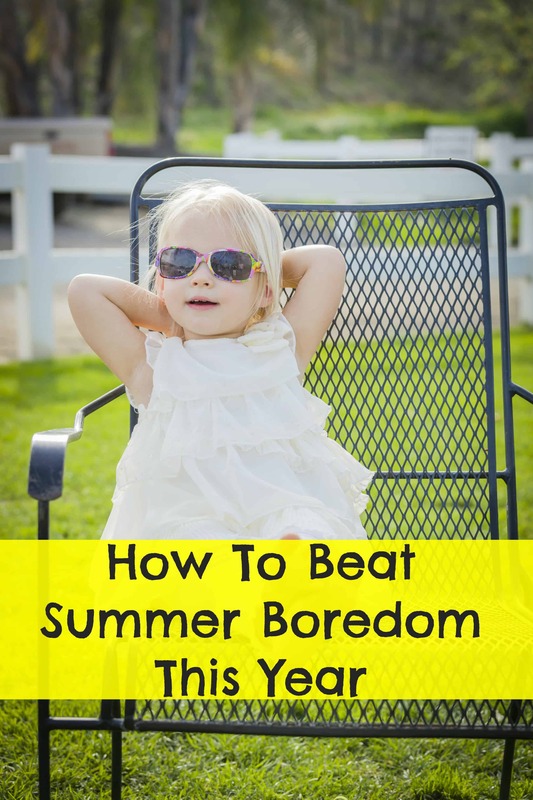 These tips to help Summer boredom will make Summer a less stressful time for everyone by keeping everyone entertained and happy all Summer long! Water activities are a great way to beat Summer boredom – and you can find tons of different activities to do. Whether you visit a water park, go swimming, or even take a lake trip, there are tons of places to get involved in water activities. 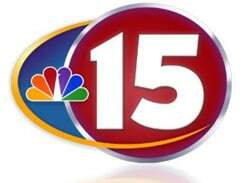 You can even use a hose and a sprinkler system to have fun and get your kids involved. Get some great water toys to play with and enjoy all Summer long! It can get very tiring doing arts and crafts activities every day, especially if you don’t have a rotation of different ideas. Search Pinterest for fun Summer crafts and add more to your to-do list! Try to do a few craft activities a week for kids to help them beat Summer boredom. Make sure you find engaging crafts that will keep them interested all Summer long! If your kids enjoy reading, enroll them into a Summer reading program. Local libraries are a great place to find local reading programs, but you can also set up your own reading program at home. Include stipluations, rewards, and more to make it exciting for the kids! Even if your vacation ends up being a staycation, having a few days where the family can relax together and just genuinely enjoy the time together is important for Summer! It’s a good way to remind everyone that it won’t always be Summer and to enjoy the time while they can! Plan for somewhere realistic for your budget and fun for everyone! Are there certain games that your family enjoys playing together? Plan to have a game night once a week, or an ongoing challenge in a game you play. This will keep the kids excited and engaged and is a great way to beat Summer boredom. If you’re feeling particularly brave and your kids have smart phones, try out Ingress – a game that encourages physical activity and allows you to capture and hack portals and more! What things do you do in your household to avoid Summer boredom? Let me know in the comments below so we can share ideas! The season 7 of the Walking Dead just started, and I was standing on PINS AND NEEDLES to find out who Neegan killed! The producers of the Walking dead are just horrible, horrible little people to make me lose my breath. They left a world in turmoil, and I feel that they ‘re not going to make life any easier for me this coming season. 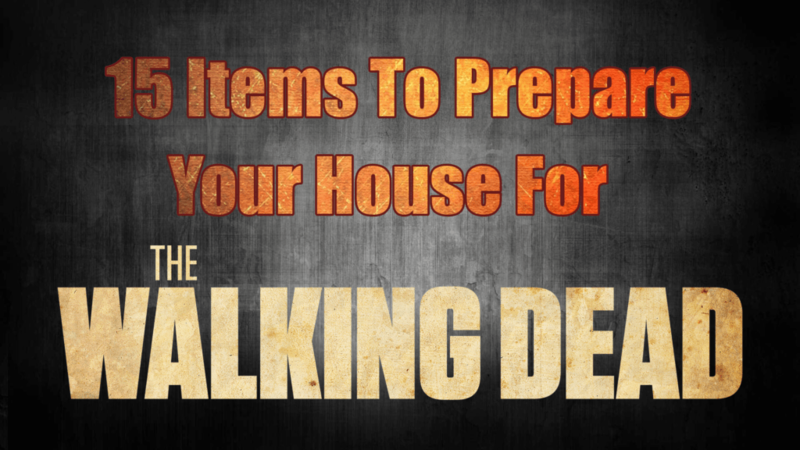 While I’m desperately waiting, I found some fabulous things for your home to get ready for the return of the Walking Dead! I found so many amazing things, and I have them all in my cart, and I’m ready to pressed PAY. These make for a great gift for that Walking Dead lover in your family! 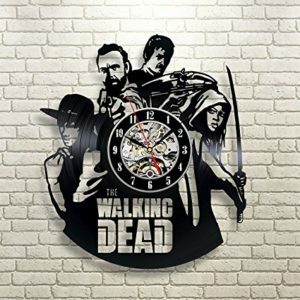 This Walking Dead clock is everything I need in life with my favorite characters on it! However, this clock is pretty amazing too! This hand made fan poster of Glenn is awesome! 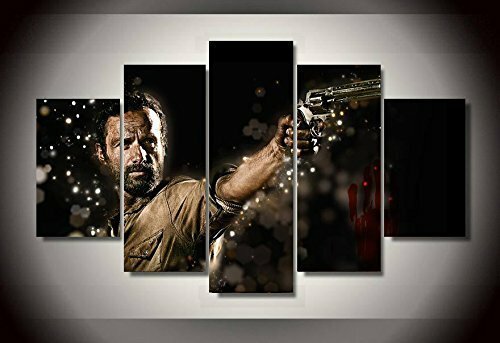 It’s completely done in watercolor, and a necessity for any true TWD fan’s home. I don’t know about you, but I’m totally going to be curled in a little tight ball under my Rick Grimes blanket. 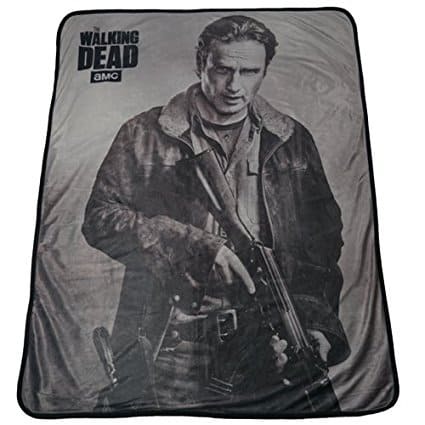 It maybe soft, but I just know that Rick will protect me! 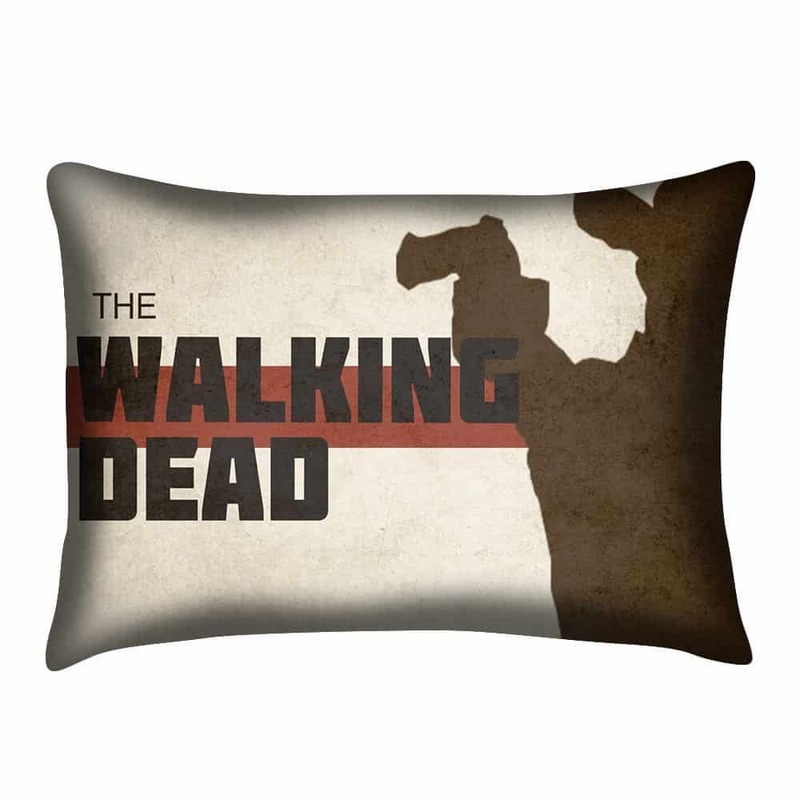 These throw pillow covers are everything in life that is right. We have my most favorite cast members on them, and they’re going to look fabulous in the family room. Daryl just melts my heart with his southern boy charm, and bad boy attitude. 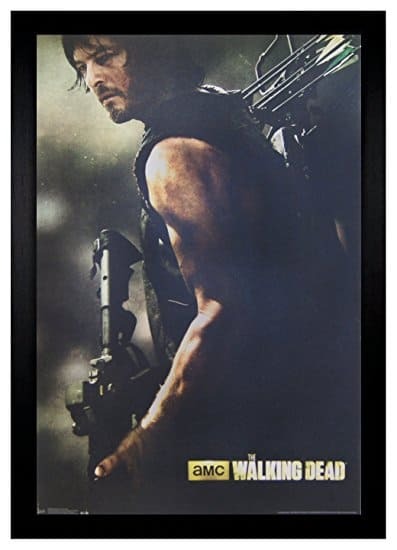 This is going in my room…next to my bed. I love this TWD pillow case. It’ll be something I can cry me tears in at night when I find out who died. This is a complete no brainer, no pun intended, in needing this toilet paper holder! Since you’re getting the toilet paper holder, you might as well complete your set with this awesome toilet brush and holder set! 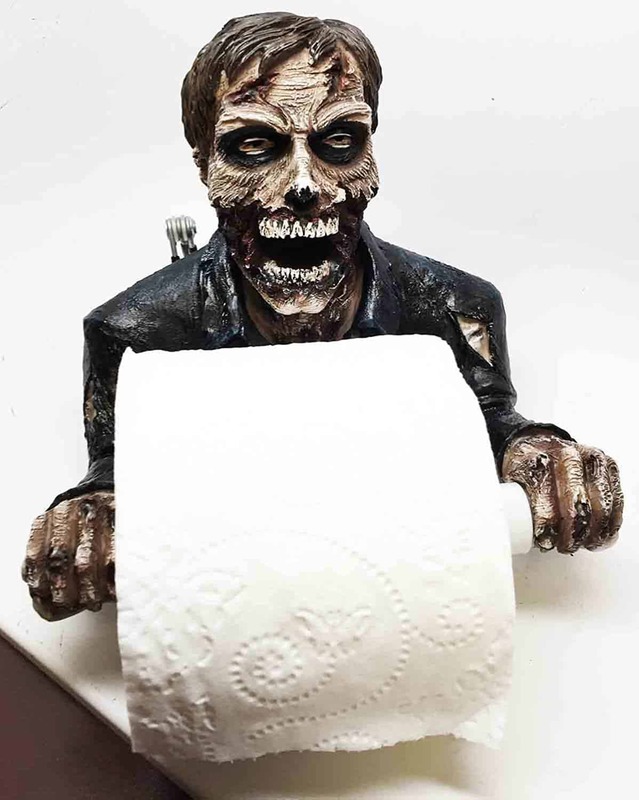 You can literally clean the dead out of your bathroom. 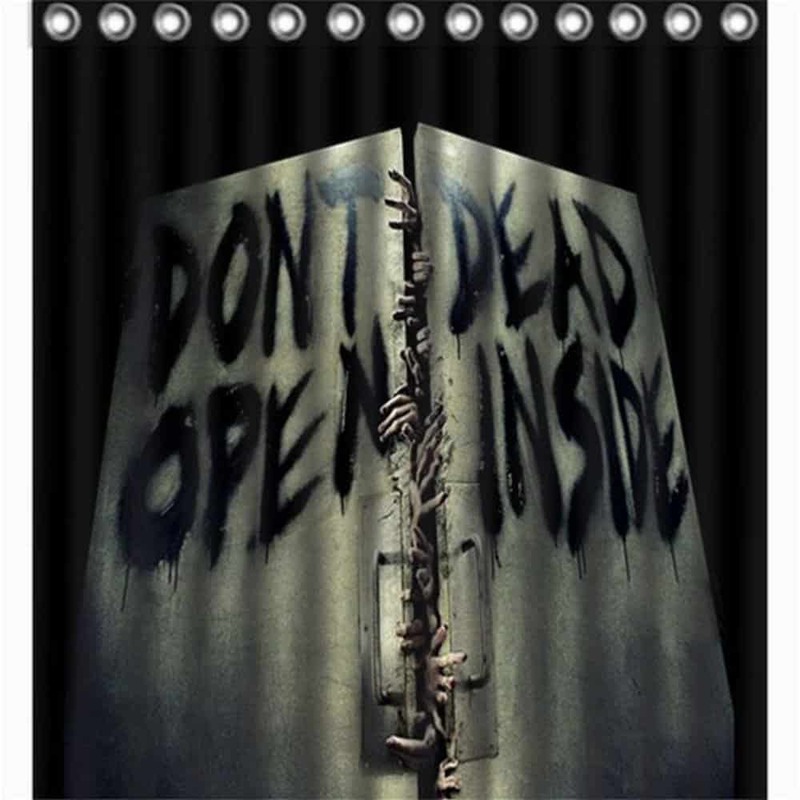 You’re bathroom is totally going to be complete with this Dead Inside shower curtain. You can even take it to a literal sense on how you feel in the morning when you have to wake up and take a shower. This shower curtain explains my daily feeling on life…until I shower and have coffee. 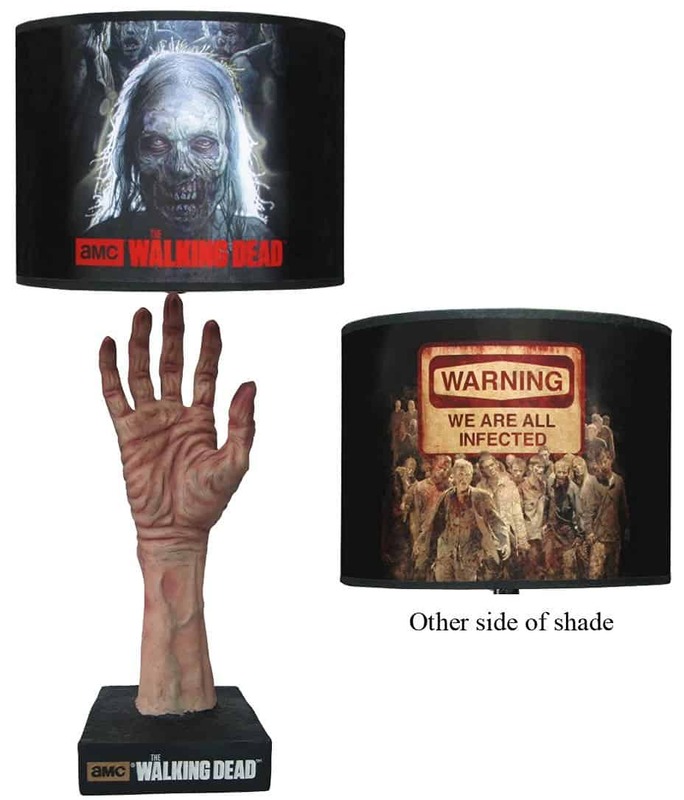 Can I tell you how much that I sincerely love this lamp? I love this TWD lamp so much that I actually ordered TWO of them! You gotta have a matching set. Right? If you’re scared to wander the halls of your house late at night, then no worries! 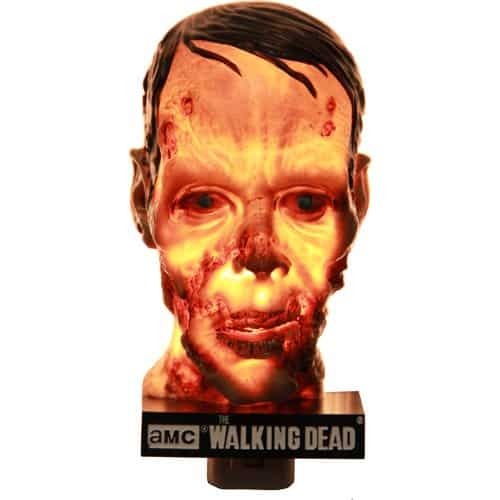 You can now feel safe and secure with a few of these TWD night lights in your home. Even your kitchen table needs a little bit of TWD love, and this salt and pepper shaker set is sure to be a hit. 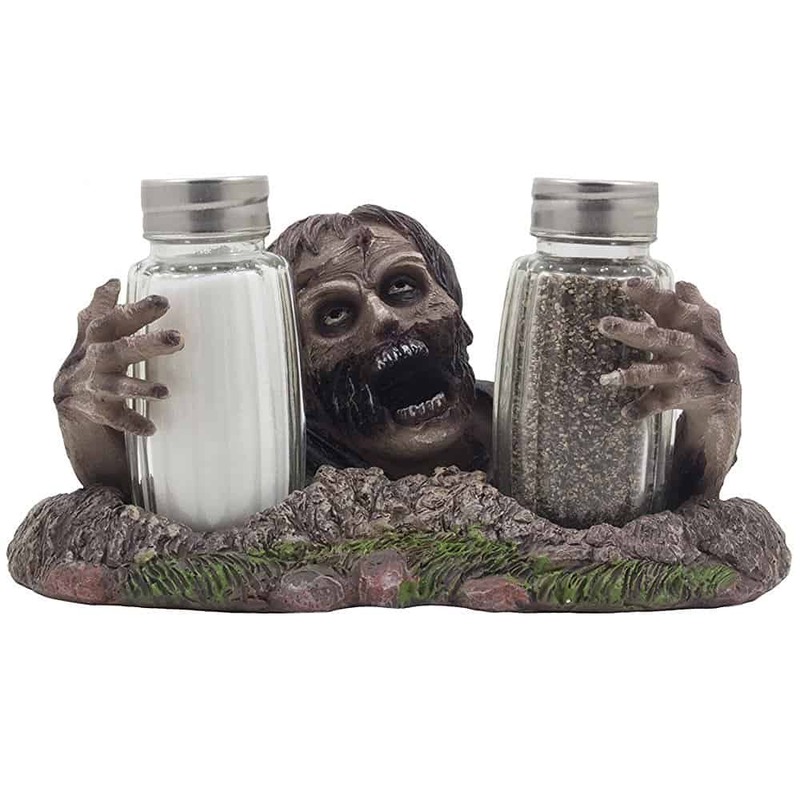 It’ll give your food all of the right dead flavors that you’re looking for. Or maybe you can take a look at this fabulous set! 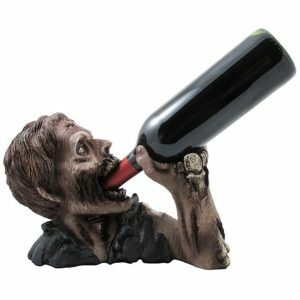 While we’re in the kitchen, let’s open up a bottle of wine…which just so happens to be in this is to die for zombie wine bottle holder. I might need two of these. I love wine! 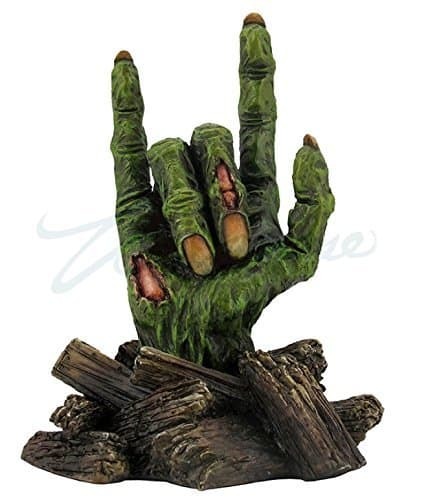 Even zombies want to show a little love, and this is going straight by my tv set on the bookshelf. I’m infatuated with it! Or you can get this one with 2 zombie hands forming a heart. Take your love for art to and all new fabulous level with this 5 piece wall art set! 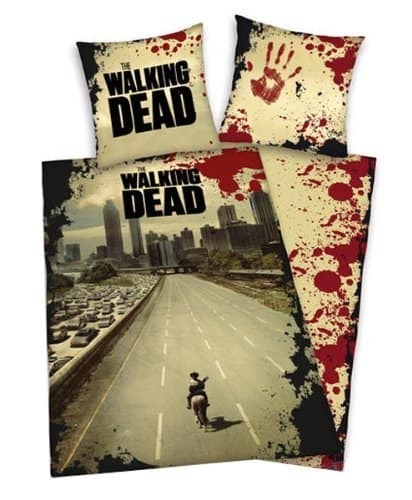 Last but not the least, I present to you the quintessential piece that you need for your home – TWD Bed Duvet Cover Set! 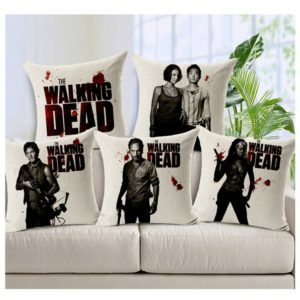 You sleep pure Walking Dead love and comfort, all the while of having your favorite cast members running for protection. Packing for any vacation or event can be hard, especially with kids. It’s hard enough to pack for one person, let alone an entire family! But it shouldn’t be something you dread, it should be simple! Take a look at this must-have camping list, and you’ll be on your way to nature in no time! While there are some camping necessities, you also want to pack some things for fun while you’re hanging out around your campsite! While you may need to bring additional things on your camping trip, this is a great base for what you absolutely must have while you’re out there! Let me know in the comments below what would be on your must-have camping list! If you have a little one at home or if you’re looking for a nice baby shower gift, check this out. Amazon is offering 35% off the Infantino Twist and Fold Activity Gym. 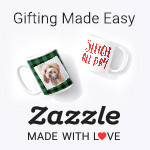 Normally $39.99, we can order one for only $25.88 – the best price ever! Folds up compactly for storage or travel in 2 easy steps! Just twist and pull! 70% Off Ohuhu Ocean Wave Night Light Projector and Music Player! Do you have trouble settling down and relaxing? Maybe you need one of these! Normally $49.99, we can order an Ohuhu Ocean Wave Night Light Projector and Music Player for just $14.99 – 70% off on Amazon! This is a #1 best seller with 4.5 out of 5 star ratings! 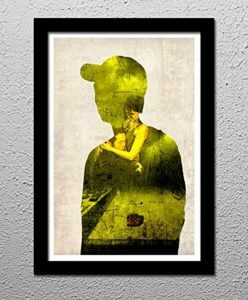 An excellent decoration for any special day to create a romantic atmosphere, A romantic surprise for that special person in your life. Creates a perfect ocean wave atmosphere almost anywhere. Relaxing, comforting, soothing, creates a large, brilliant light show for your viewing entertainment and pleasure. 8 Brightness modes. Bring the seaside home to you, give yourself a piece of the (ocean) in multiple changes of color. Automatically shuts down after one hour. Relax yourself before sleeping or help your children sleep. Do you have plans for grilling out over Memorial Day weekend next week? Head over to Amazon and order these awesome Grill Armor Heat Resistant Silicone Cooking Gloves for just $7.95 (Reg. 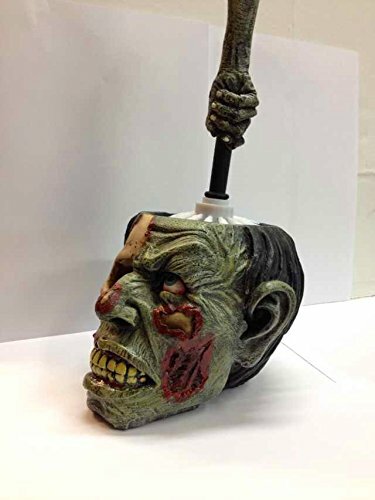 $29.95) and you won’t have to worry about burning your hands ever again! 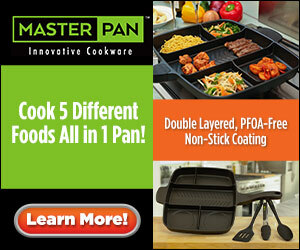 These are also great for just everyday cooking as they are heat resistant up to 425 degrees AND they are 100% waterproof. Shop now!! How long has it been since you replaced your bathroom scale? If it has been a few years, you seriously need to consider getting a new one. Technology has changed so much over the past few years, giving more accurate and in-depth readings to help us achieve our fitness goals. Today on Amazon I spotted this highly rated (and #1 best selling) Etekcity Digital Body Weight Bathroom Scale on sale for just $15.88, down from $25.99!